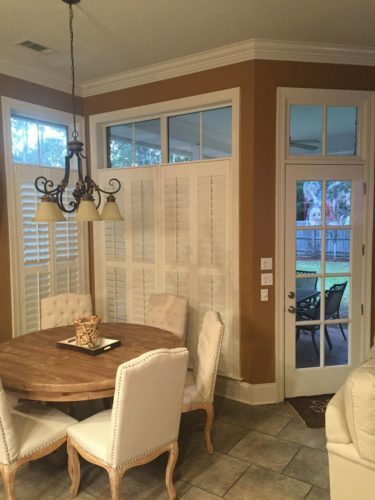 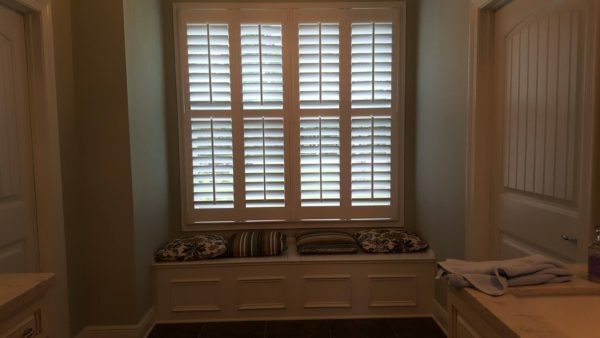 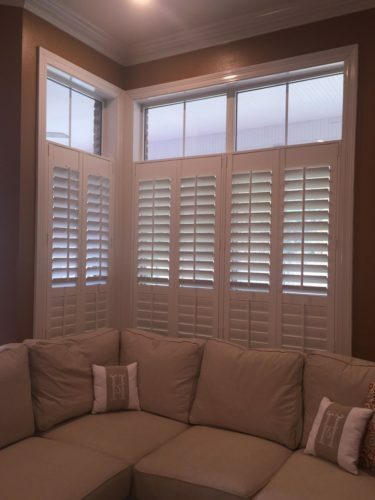 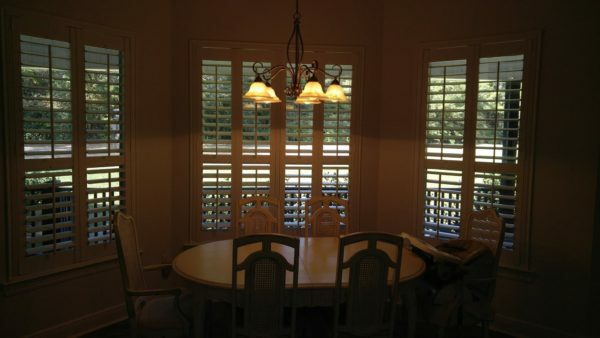 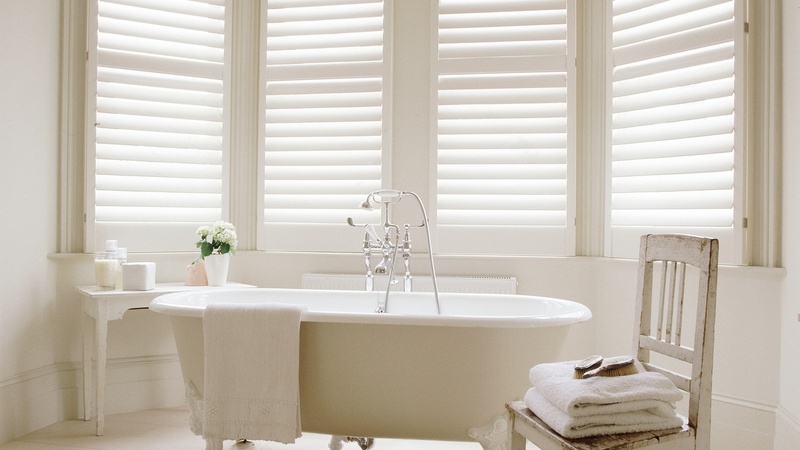 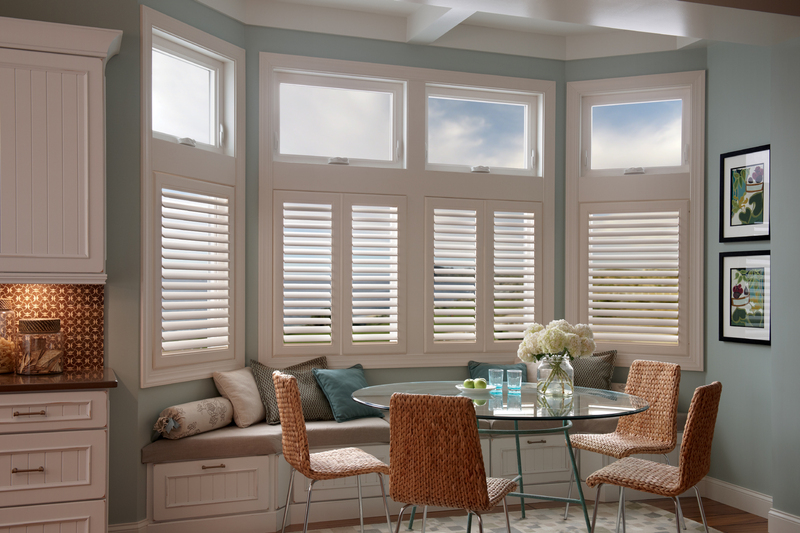 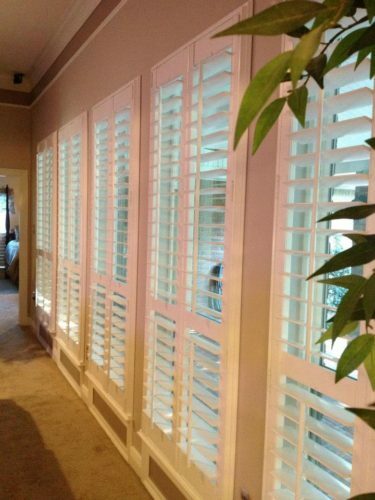 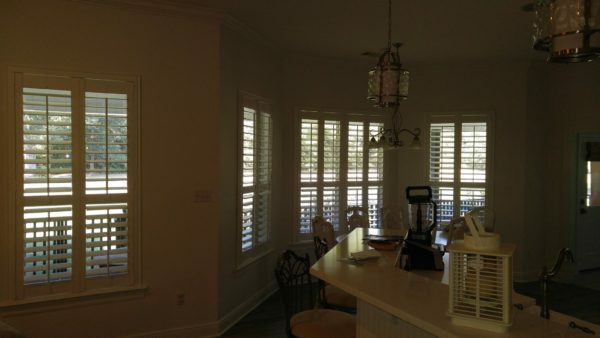 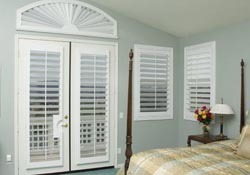 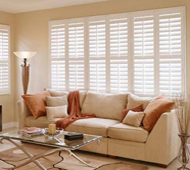 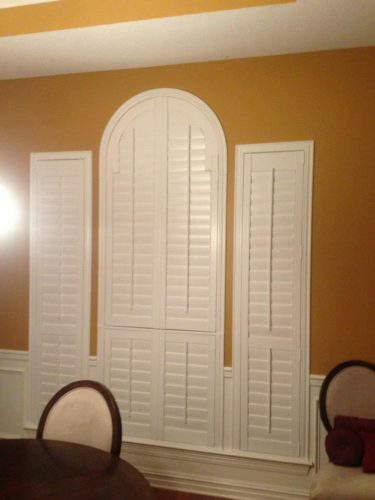 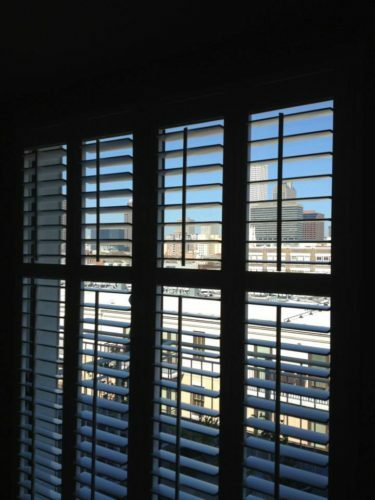 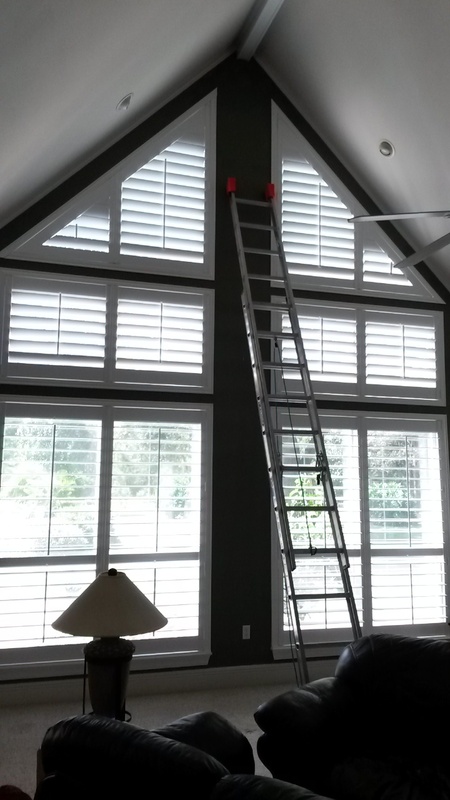 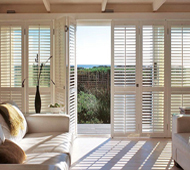 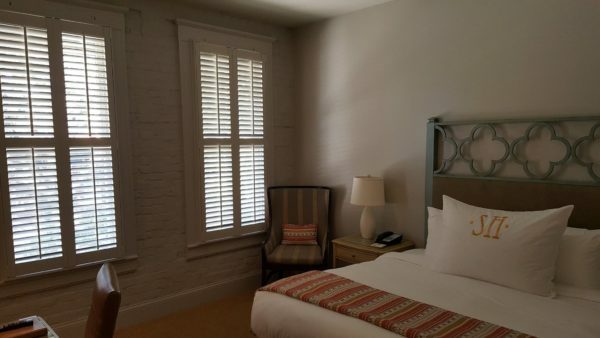 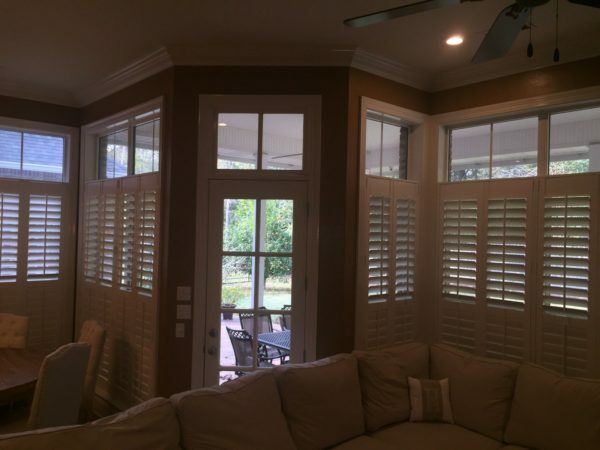 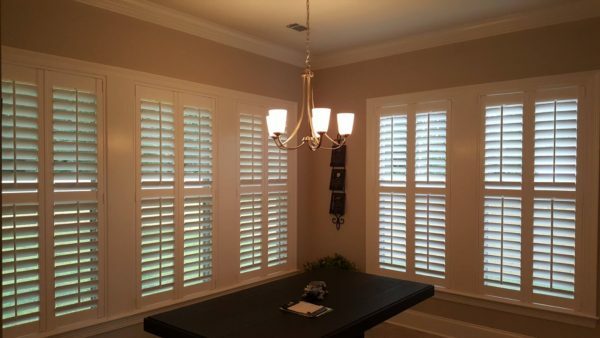 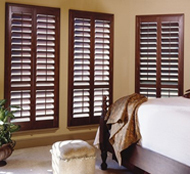 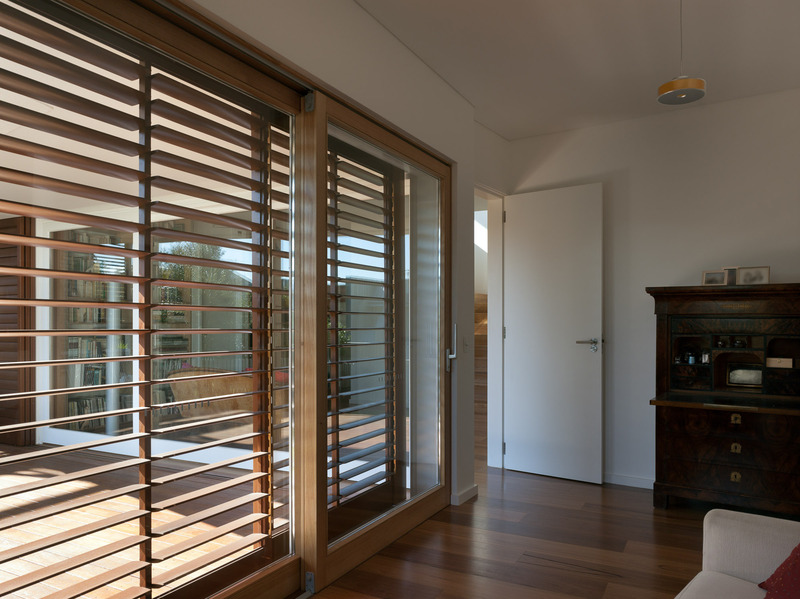 For practicality, privacy or decor, interior shutters meet every need. 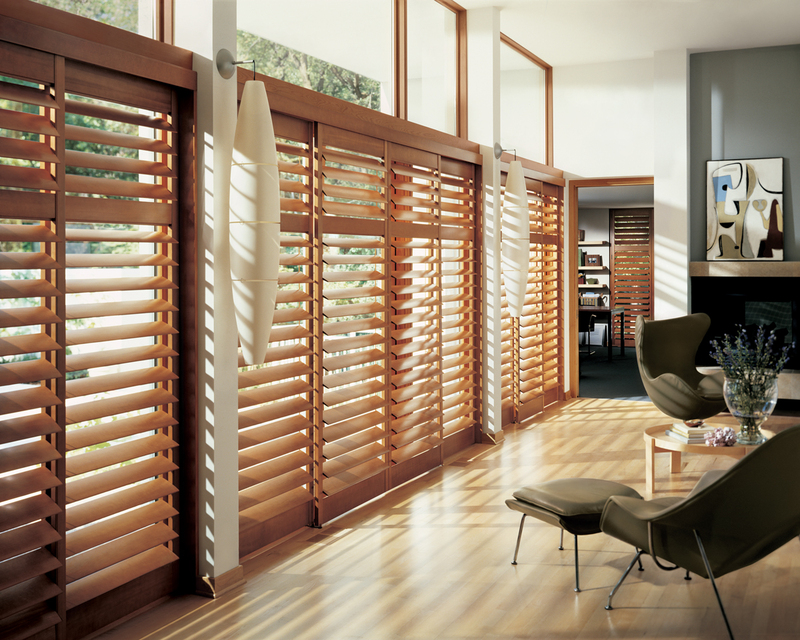 Available in 2 1/2″, 3 1/2″ and 4 1/2″ louvers, with 11 frame options, 7 colors of paints and stains in stock and custom coloring available. 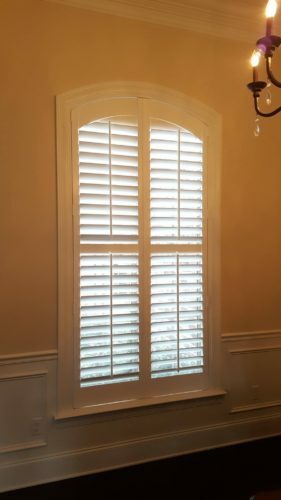 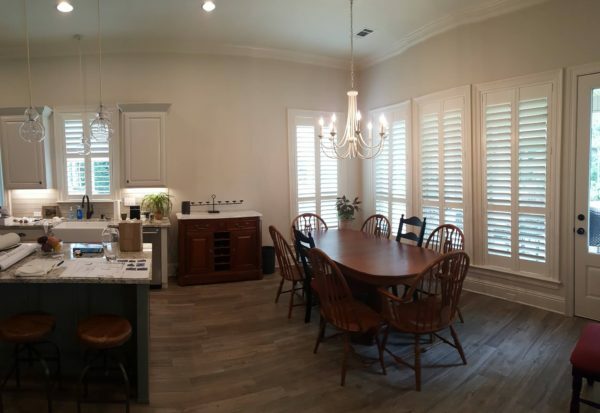 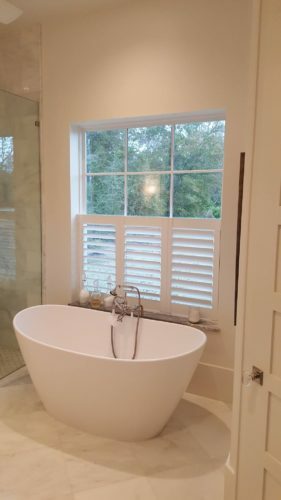 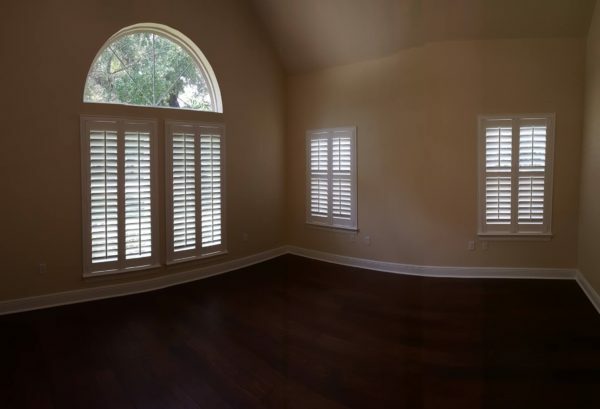 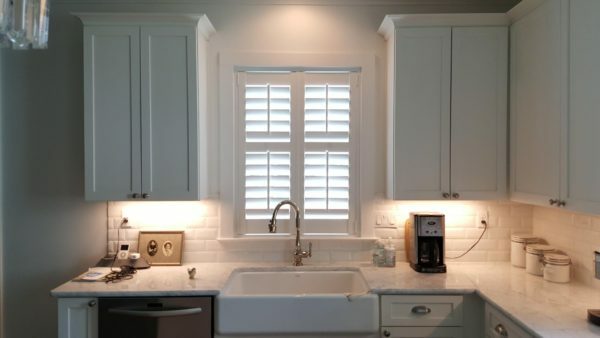 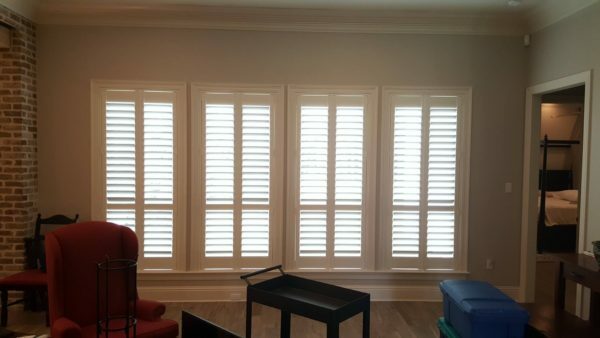 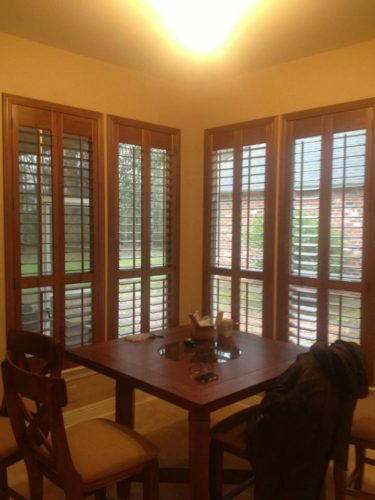 The Acadian Wood Shutter gives you all the options you need for any type window, the quality you expect and a price that is pleasing to your bottom line.